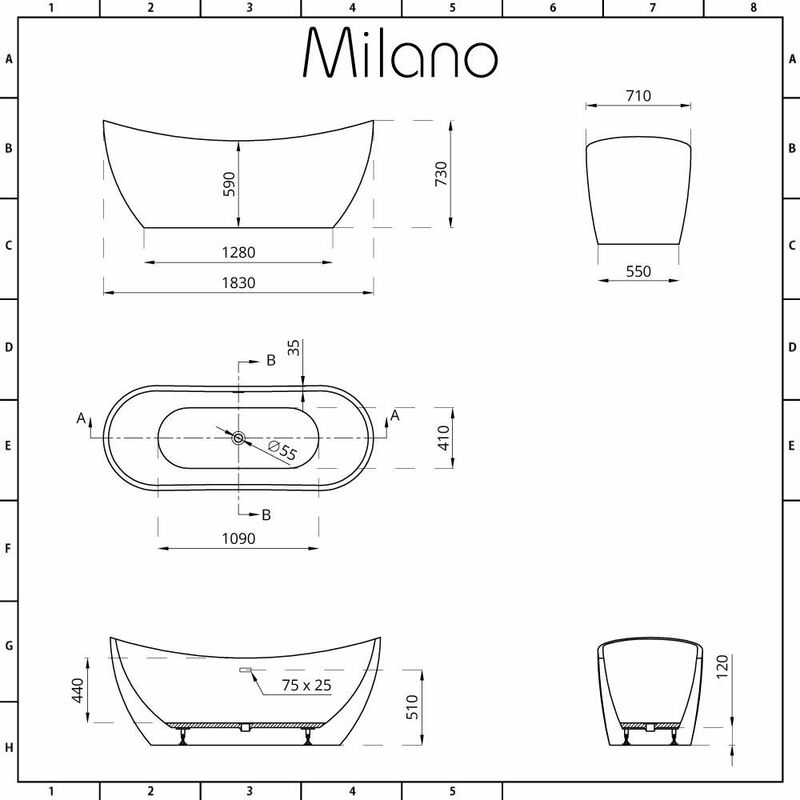 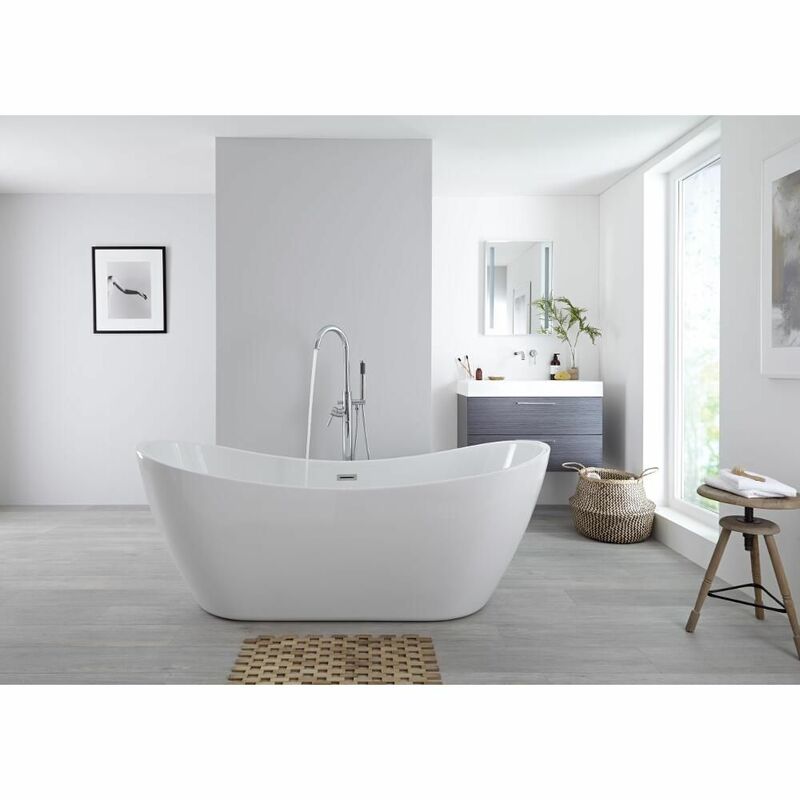 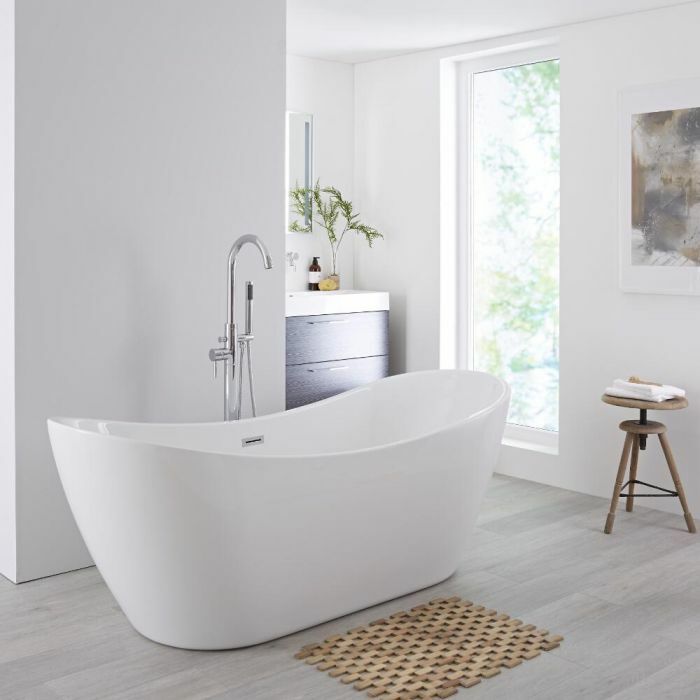 Providing a deep and indulgent soak, the Milano Overton 1830mm double ended freestanding bath is the perfect option for those who are serious about relaxation and indulgence. 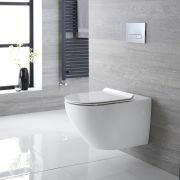 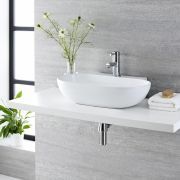 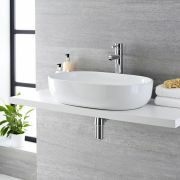 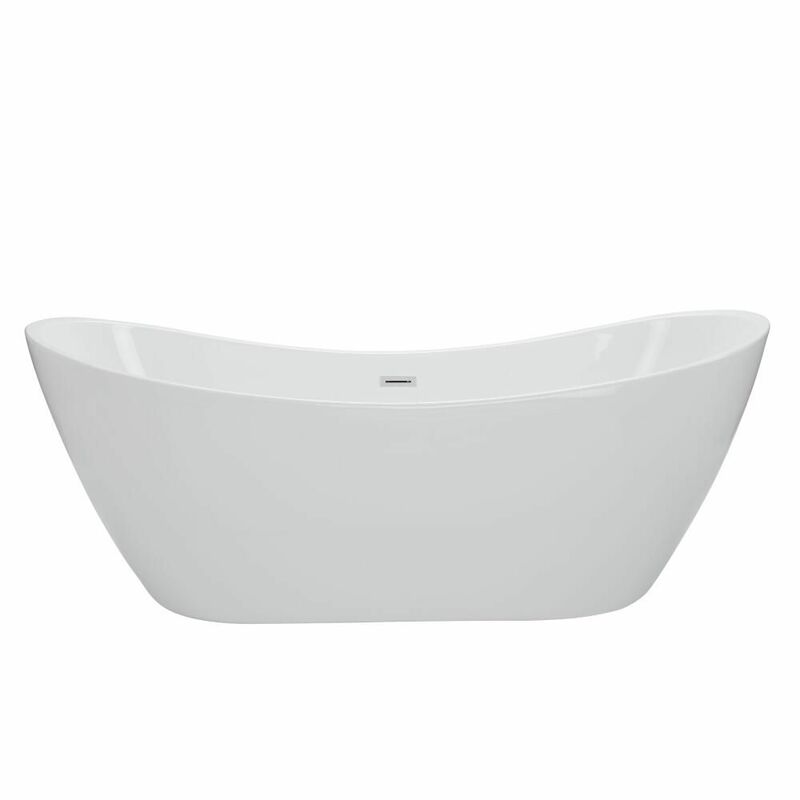 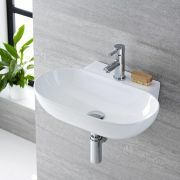 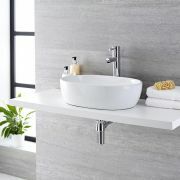 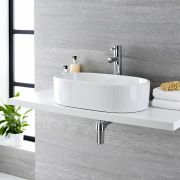 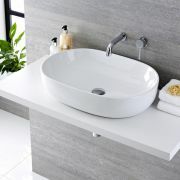 Featuring a contemporary and desirable shape, this bath is a gorgeous centrepiece for your bathroom. 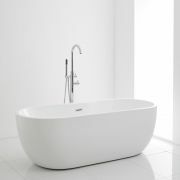 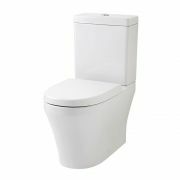 The high contoured ends support your neck and shoulders, which ensures a truly comfortable spa-like bathing experience. 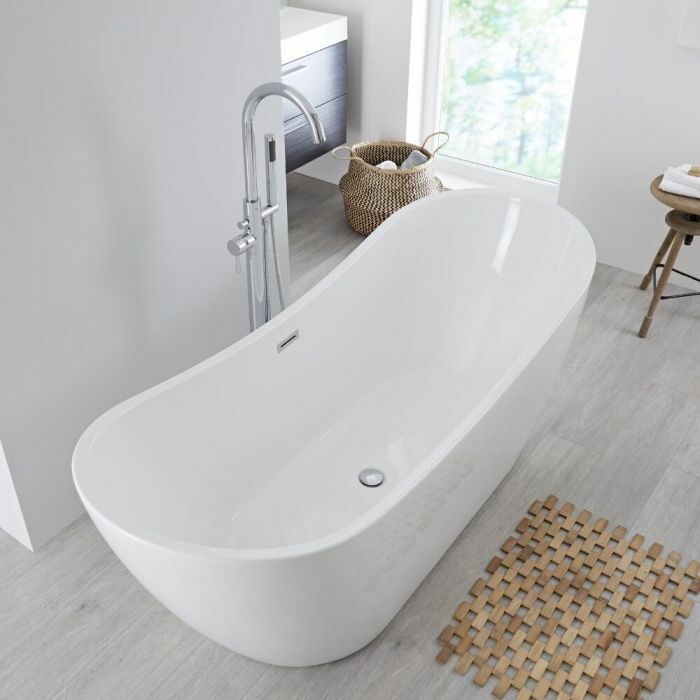 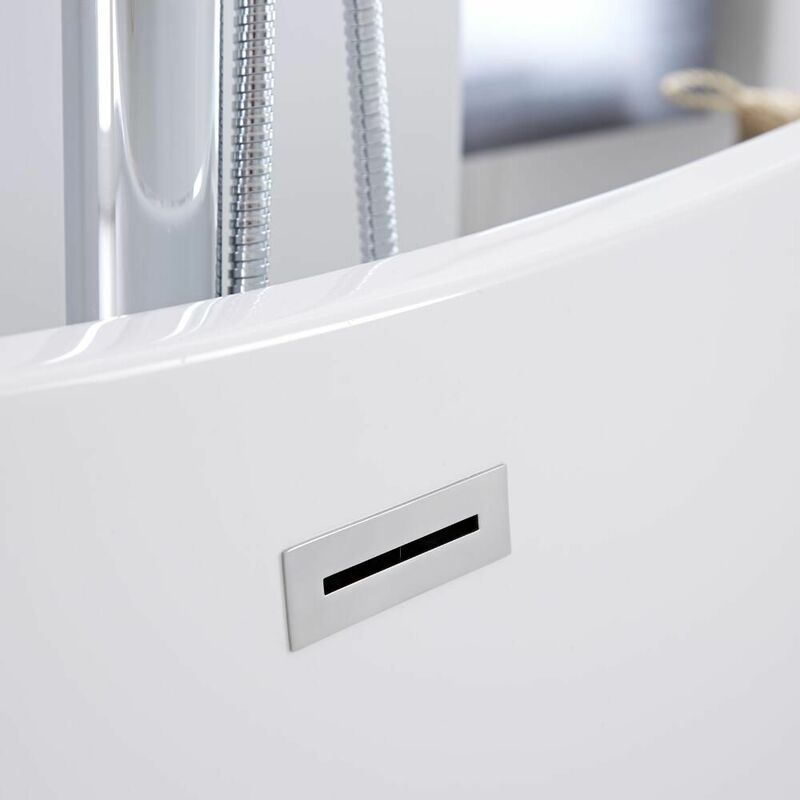 Crafted from premium quality acrylic, this bath is resistant to stains and scuffs, so it will look great for longer.